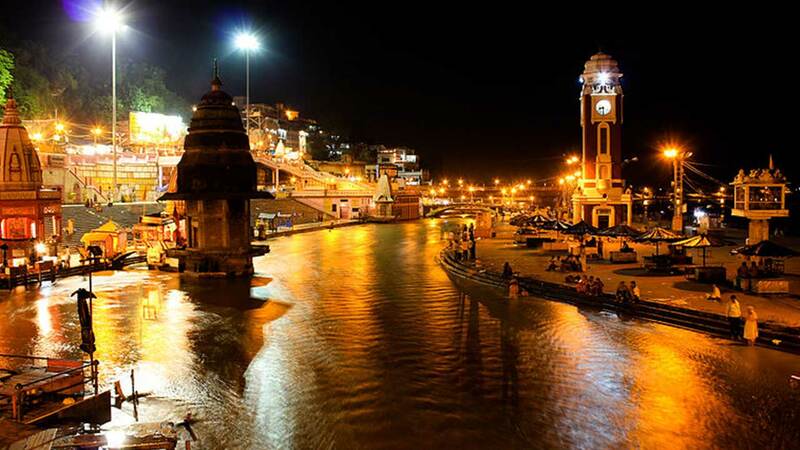 Taxi Service in Haridwar provides most reliable tour & Travels service in Uttarakhand and being a most popular tour operator we provide best taxi rentals in Uttarakhand. Our range of products include Taxi Rental, Taxi Hire For Uttarakhand Tours and Taxi Hire for Mussoorie. We provide transfer service at the best reasonable rates. We offers low prices Taxi service in Uttarakhand and a wide range of vehicles. The transfer service from airport from your hotels and vice versa, bus stand, railway station.Transfer service we provide assures the customers smooth and hassle free ride from their locations in the city to their particular nearby destinations.You can rent a taxi/car/bus from railway stations, airports like Kathgodam, Haldwani, Lalkuan, Rudrapur, Tanakpur, Nainital, Corbett, Binsar, Kausani, Ranikhet, Dehradun, Almora, Pant Nagar Airport, Jolly Grant Airport etc.